Trying to do more with less can be one of the biggest challenges for planners. How do you produce an engaging, impactful meeting on a limited budget? In this part of “Savvy Ideas to expand your Meeting Planning Budget” we offer some cost saving ideas that are sure to help extend your budget. Yes, even the smallest budget can be stretched to deliver the goods. A/V – Many hotels have an AV partner on-site, usually operating as a separate entity from the hotel and giving a commission back to the hotel. While there’s nothing wrong with this practice, you may pay a price for this convenience. Do your due diligence and get additional quotes. If you prefer to bring in an outside audio-visual partner, make certain you request this before you sign. Many properties charge clients to bring in their own A/V provider, however this clause may be negotiated. Décor – While it can be fun to spruce up a room with décor elements, it can quickly add to your bottom line. One of the easiest and least expensive ways to change the look of any room is through lighting. If your budget doesn’t allow for fine linens or unique table and chair combinations, then use one or two basic linen colors, (hotel linens will often work) and rely on LED lighting as decor. By keeping your palette simple and using color washes, you can quite literally transform your space with the flick of a switch. Centerpieces – While hotel linens can easily save your budget, centerpieces can often be pricy and seem to have little impact. But you can stretch your dollars with centerpieces as well. Choose arrangements that can be used on multiple days and need little to no water, think succulents, seashells, fruit and candles. Put your centerpieces to work for you by using them on multiple days saving on additional arrangements and delivery charges. All-inclusive venues – Meeting planners looking to streamline the planning process may want to consider an all-inclusive venue. Since all necessary components of a program can be handled under one roof, the ability to secure discounts or concessions can be a bit easier. 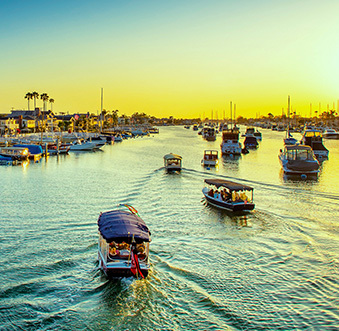 Those planners heading to Newport Beach, CA will have a vast selection of unique all-inclusive venues to choose from including private luxury yachts, historic sites and gorgeous beachfront properties. Be sure to check with your hotel to see if they offer off-site catering. If so, the charges may apply to your overall food and beverage minimum. While it can be a bit stressful to deliver a fantastic program within budget parameters, implementing just a few of these ideas can go a long way to stretching your meeting dollars. 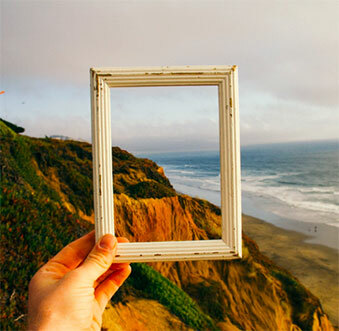 Involving the local DMO for destination knowledge and resources can also help stretch your budget. 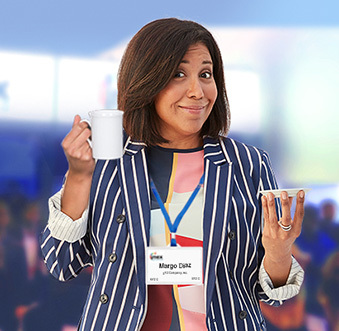 When you’re ready to begin planning your next group meeting, contact the staff at Visit Newport Beach, the destination marketing organization for Newport Beach, CA. 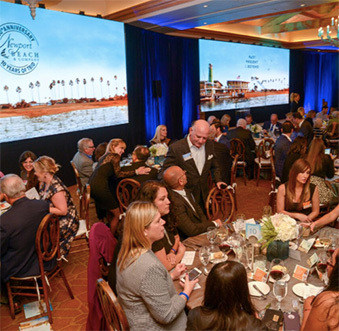 Visit Newport Beach opens the doors to this coastal paradise with destination expertise, customized site visits, strong partnerships, incentives and sponsorships for qualified RFPs.